Think exercise alone will help you lose weight? Think again. Science has just discovered that we tend to reach a plateau where extra calories simply don’t get burned. 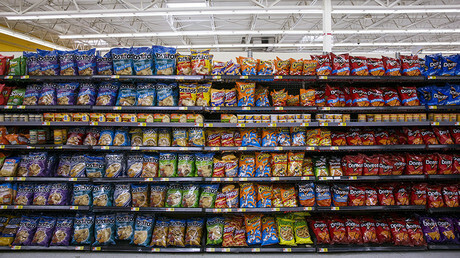 The American study challenges long-held notions about preventing obesity. A team at the City University of New York (CUNY) on Thursday published a study in the journal Current Biology, where they suggest that it’s all about finding one’s “sweet spot” – the place where you gain the most by spending the least. Or, more precisely, to ensure you do enough exercise to stay healthy, but not too much, which would make your body try to adjust, thus preventing itself from working to its full energy potential. And exercise on its own isn’t even enough. 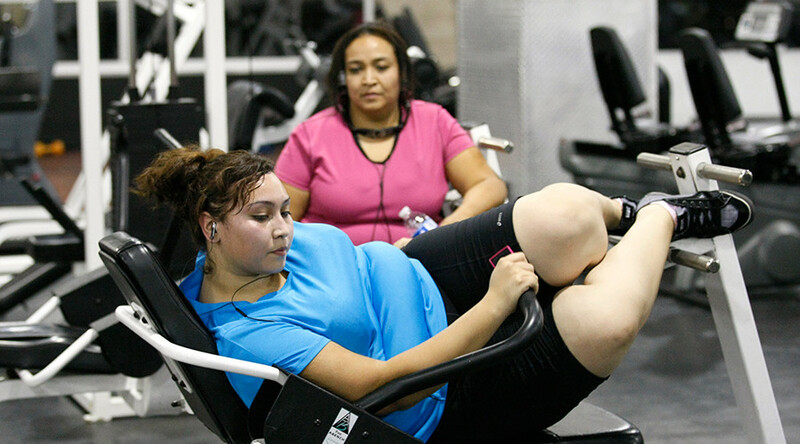 "Exercise is really important for your health," says study author Herman Pontzer, from CUNY. "That's the first thing I mention to anyone asking about the implications of this work for exercise. There is tons of evidence that exercise is important for keeping our bodies and minds healthy, and this work does nothing to change that message. What our work adds is that we also need to focus on diet, particularly when it comes to managing our weight and preventing or reversing unhealthy weight gain." People are often surprised to discover they’re no longer losing weight after a couple of months in the gym. This slowdown has been found to be the same even when compared in active and sedentary people. Interestingly, it wasn’t obese people in capitalistic societies that provided Pontzer with the slam-dunk for his conclusions – it was actually a sporty Tanzanian tribe, the Hadza. Here’s why: “The Hadza are incredibly active, walking long distances each day and doing a lot of hard physical work as part of their everyday life. "Despite these high activity levels, we found that they had similar daily energy expenditures to people living more sedentary, modernized lifestyles in the United States and Europe. That was a real surprise, and it got me thinking about the link between activity and energy expenditure." He arrived at his conclusions by studying some 300 men and women in the space of a week. The teams observed a slight change in energy expenditure. However, the less active tribesmen were actually found to conserve more energy than their sporty counterparts. The more active the person, the less calories they burned with time. The teams now look ahead to the next study, proposing to examine how the body responds to changes in activity levels. They wish to examine other bodily functions and organ systems to measure how much these effects vary.